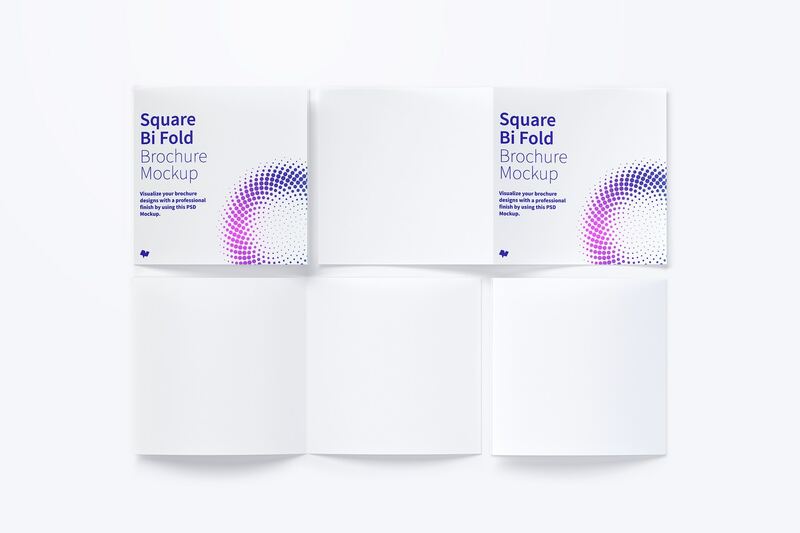 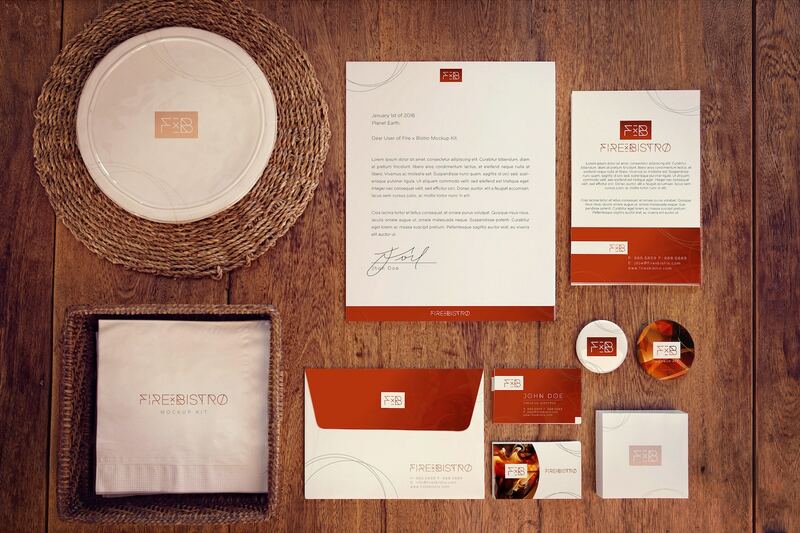 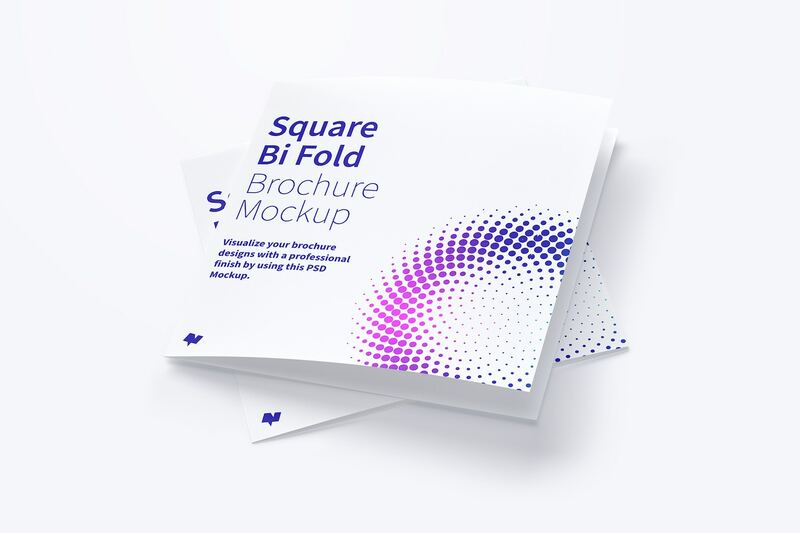 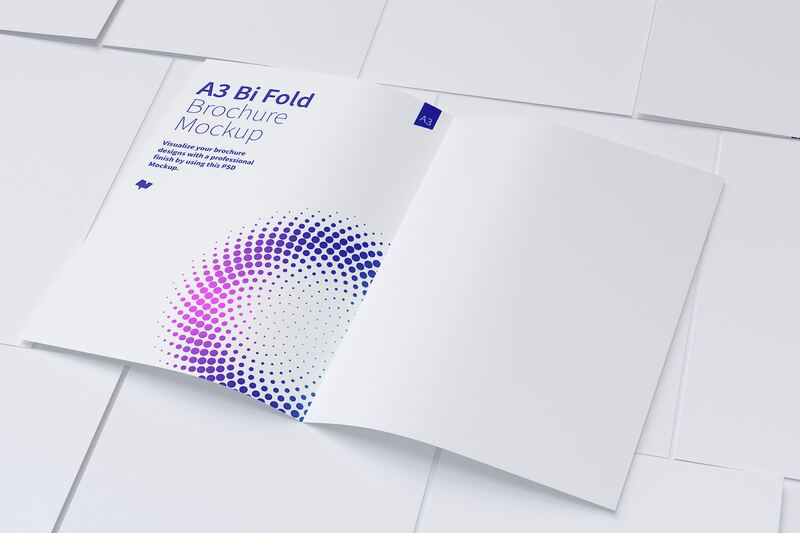 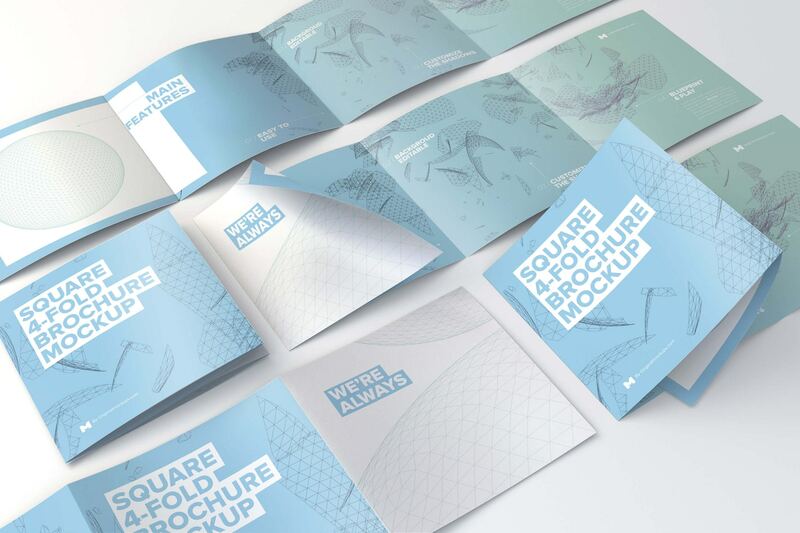 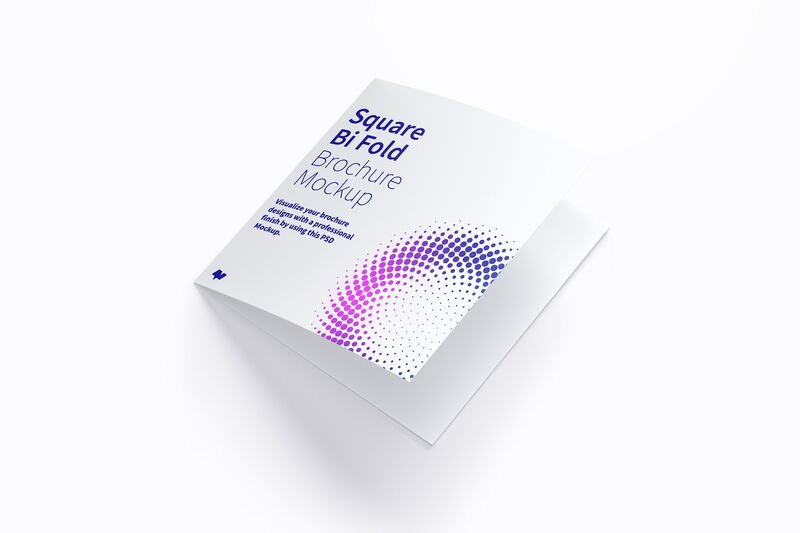 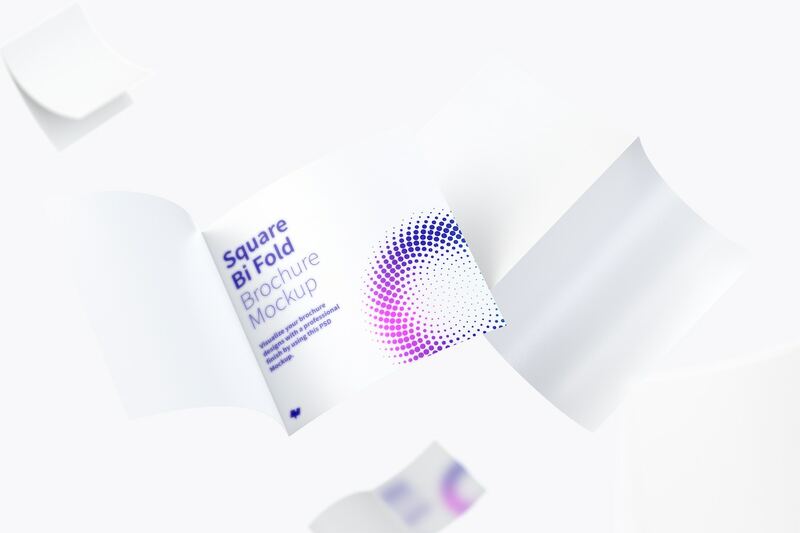 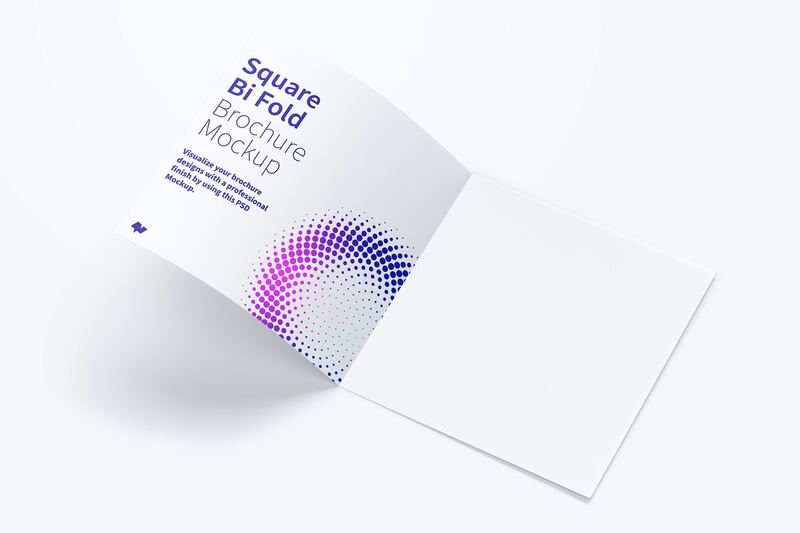 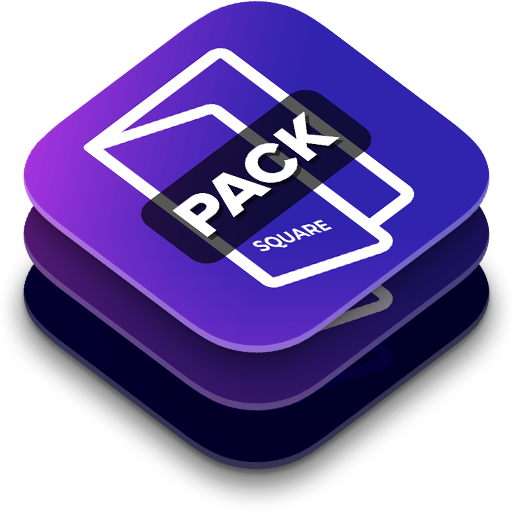 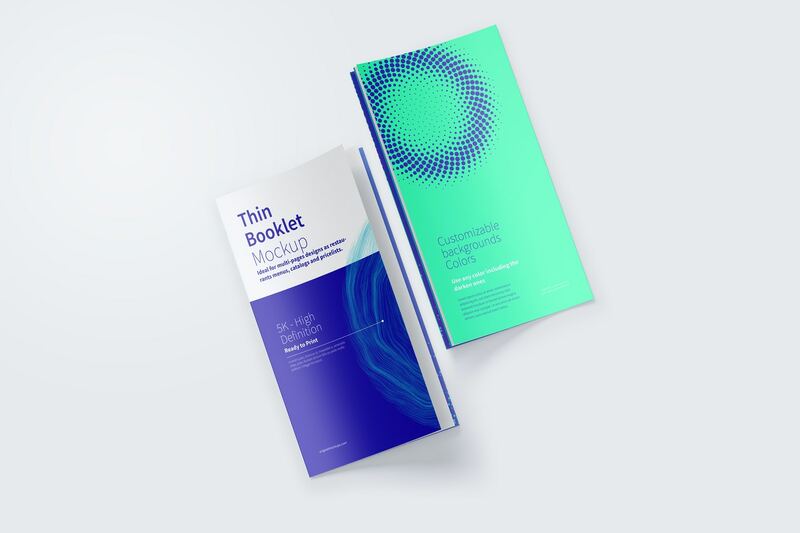 Take advantage of this pack with 6 mockups that present in a realistic way a Square Bi Fold or Half Fold Brochures of 200x200mm, that is a medium size. 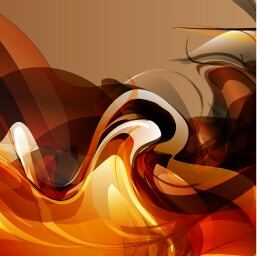 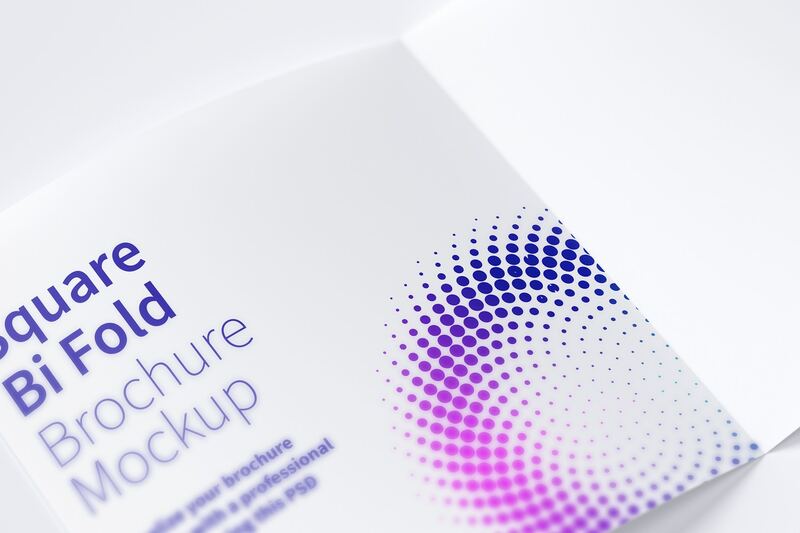 You will find a different scenes that shows the brochure open, closed and the internal and external pages. 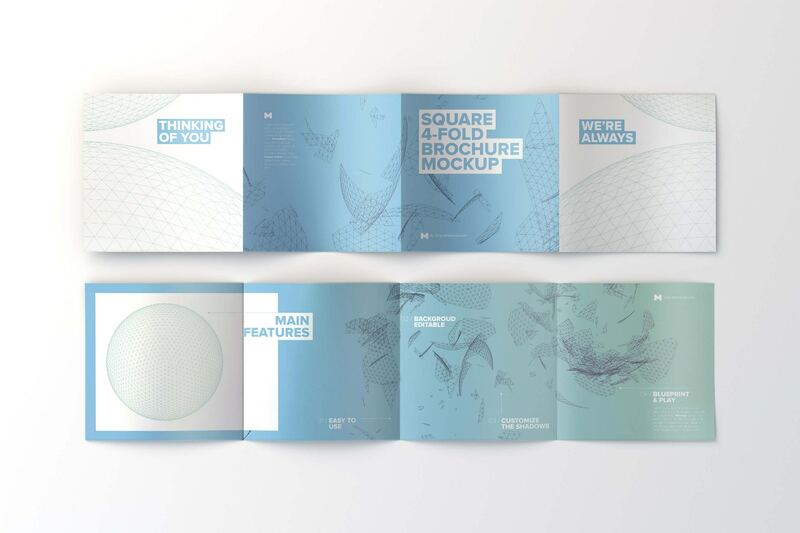 This is a type of brochure usually to use in companies, to make a presentation of them or for marketing brand, but your creativity will help you to find many uses for it. 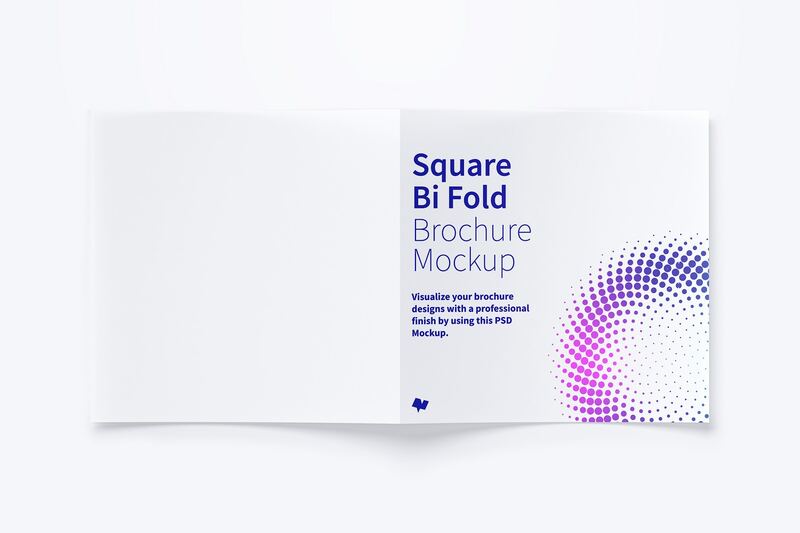 Get all the pack to have different and creative views of this brochure and make your clients be impressed and also improve your portfolio.